Brian discusses various stances that churches take on the acceptability of divorce and remarriage. He also talks about moving forward and pressing toward what is ahead rather than being held back by things in the past. 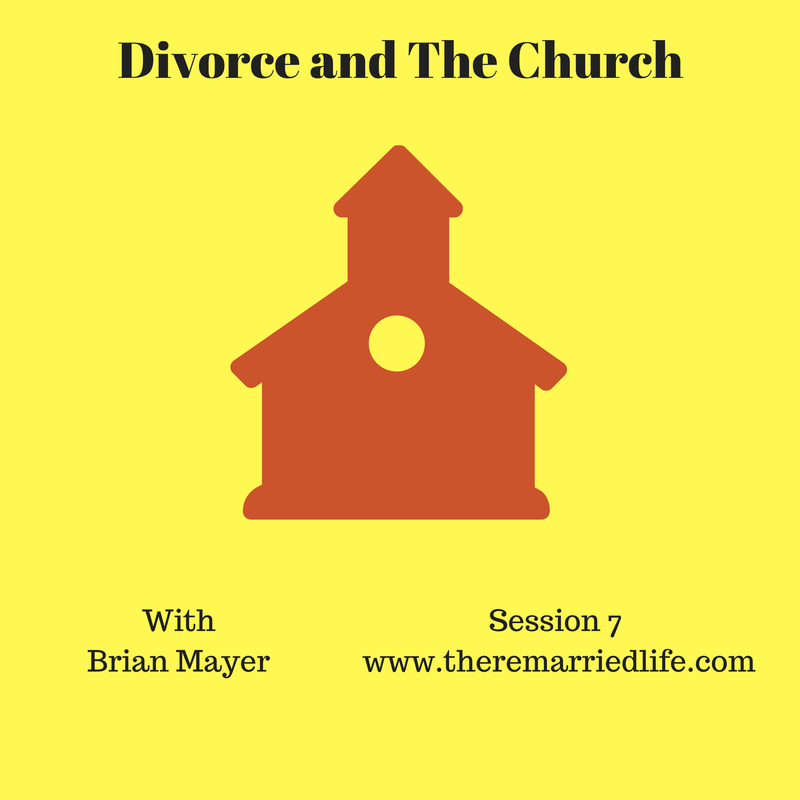 Brian examines how some in society view Christians who divorce as hypocrites. Our talents and abilities in and outside of church should be allowed to shine through. Our experiences and life story are unlike those who have never gone through a divorce and remarriage.